 It’s that time of the year again – Christmas! And there’s never been a better reason to let your hair down and have some fun. If you’re looking to spoil your team with a spectacular exclusive party night in central London, then we’ve got just the location for you with this outstanding boutique venue. Being just a five-minute walk from Oxford Street, you and your guests couldn’t be better placed for convenience! There’s a brilliant selection of themes on offer this year, from Star Wars and James Bond for movie fans, or how about a sophisticated Masquerade Ball or Monte Carlo Casino night for those looking for a glamorous theme? 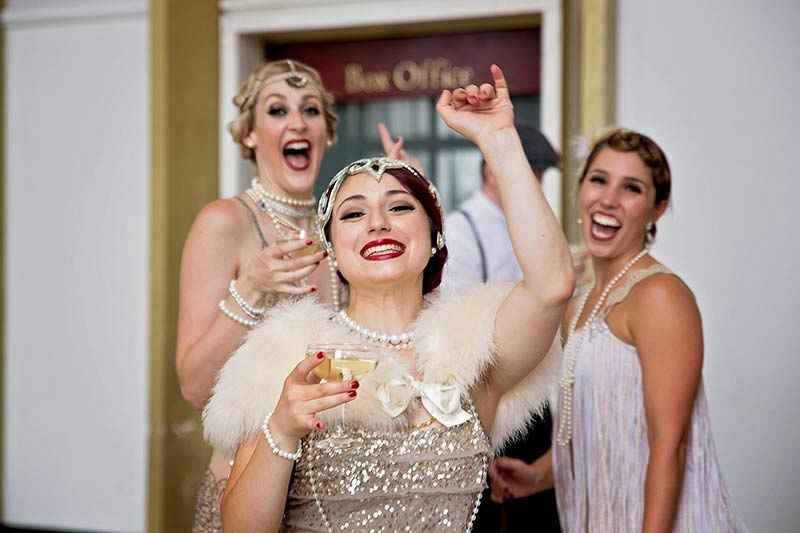 There’s also a quirky 1920’s Great Gatsby night, a fun Murder Mystery for those who love to solve puzzles and a glittering Winter Wonderland night for anyone seeking a classic festive theme. If you have your own ideas, then the venue will be happy to chat with you and make your ideas a bespoke party night. The evening starts with a chilled prosecco reception to get those festive vibes flowing nicely, before guests are invited to take a seat and indulge in a mouth-watering three-course dinner. A half-bottle of wine will be provided for each guest with dinner. As the night continues, you’ll hear the DJ warming up, which can mean only one thing – it’s time to hit that dance floor! Further entertainment options are available for an additional cost. 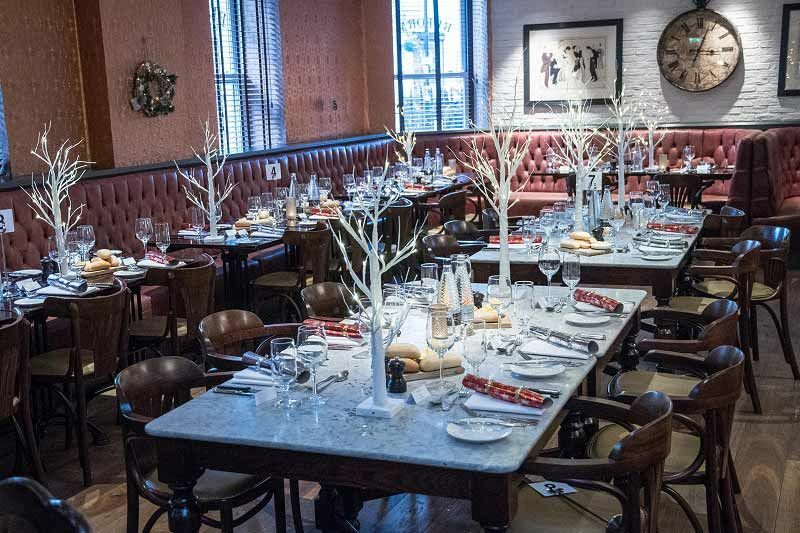 Send an enquiry through to the venue today and book your exclusive Christmas party in central London!